If you were to enter a room full of runners and ask who has had their life changed by running, I guarantee you 80% or more of those people will raise their hands. 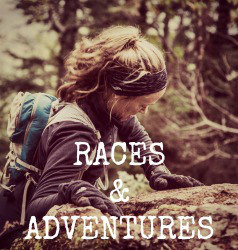 For a lot of runners, this sport is so much more than simply a means of fitness. It is a huge part of our identities, and for many of us, running quite literally saved our lives. When you stumble upon something so profound and life altering, it is only natural that you want to share that excitement with your loved ones. Unfortunately, the excitement is not always reciprocated. 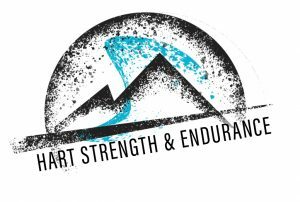 There is a huge psychological component to run coaching: helping clients deal with the emotional highs and lows that come with endurance training is absolutely part of the job description. One of the emotional lows that I have seen in clients…and experienced as a runner myself in the past…is dealing with a spouse or other loved one who is unsupportive of their running journey. 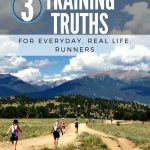 The lack of support can come in a number of forms, from simple refusal to acknowledge the importance of running in the runner’s life, to instilling self doubt in the runner (telling them they aren’t good enough or they shouldn’t run for any number of unjustified reasons), to downright resentment over the time spent training and racing. This lack of support can not only be frustrating, but can be incredibly hurtful at times. Having a person that you love and respect tell you that they wish you wouldn’t do something that truly brings you so much joy can feel like a sucker punch in the gut. But this happens, more often than I can begin to tell you. 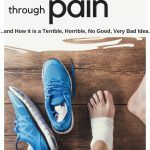 In fact, while writing this post, I put out a call on my personal facebook page for quotes from other runners who may have experienced a lack of support from a loved one when it came to their running journeys. Immediately my inbox began filling with messages. Know this: if you are reading this article because you too are experiencing a lack of support, you are not alone. Please note that in this post, I’m not necessarily referencing the spouses, friends, or family who simply “don’t run”, but rather those who are blatantly, and sometimes hurtfully, unsupportive. 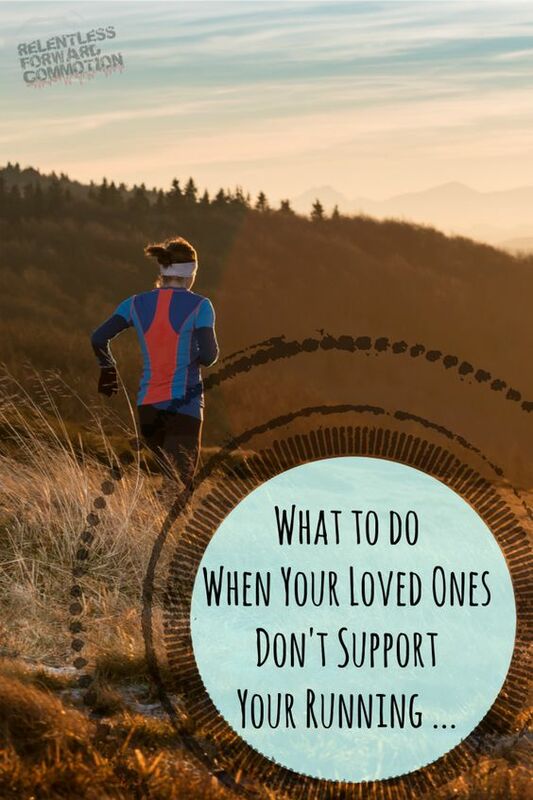 So what do you do when you realized your loved ones don’t support your running? 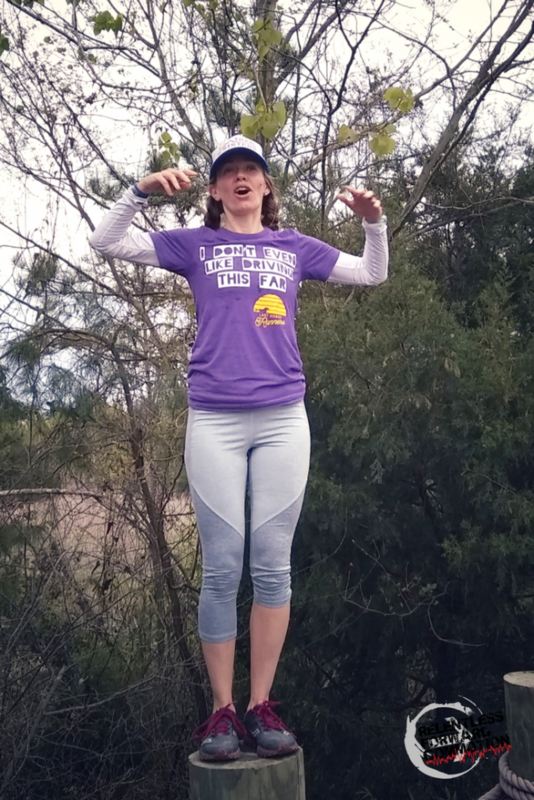 What do you do when your mother tells you that all of this running is “bad for your health” and you need to quit, or your husband tells you he thinks “you love running more than you love him”? What if your best friend tells you that you are a “horrible mother” for spending early Saturday mornings putting in long runs instead of making pancakes for your kids? Here are a few suggestions on how to deal with unsupportive loved ones, from friends and readers who have been there. Practice continuous and open communication. If your loved ones come from the “run 26.2 miles? I don’t even like to drive that far!” camp, perhaps trying to understand why you are suddenly so enthusiastic about running is hard for them, and maybe their lack of support is as simple as that. But chances are, the lack of support might stem from something deeper. Maybe your loved ones don’t understand the physiology and methodology behind training for a big event. Maybe they’ve spent their entire lives hearing things like “running is bad for your knees” (or worse, “running will make your uterus fall out”) and they are genuinely concerned for your health and safety. Maybe they still believe the only reason anyone would ever want to run is for weight loss, and are concerned that you are taking things too far. What if your loved one has their own doubts when it comes to physical fitness, or “goal chasing”, and they are projecting those doubts on you? They fear that they can’t do something, so their insecurities cause them to put down your abilities as well. 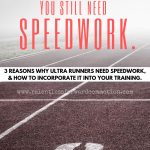 Maybe they have fears and insecurities that are convincing them you want to spend less time with them, so you are literally running away by spending all of your time training and racing. There are a million emotional reasons why a loved one might seemingly be unsupportive, but in all cases, open communication is key. ASK your loved ones why they are unsupportive. ASK if they have fears, questions, or concerns. ASK what you could do differently to perhaps make them more supportive. Truly listen to what they have to say, and address any concerns they may have. In return, explain to them how much running means to you. Further, keep those lines of communication open, especially when training or racing volume increases. Listen, and then look inward. I hate to play devil’s advocate here, but please hear me out. 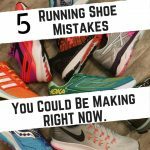 It is important to put yourself in other’s (non running) shoes for the occasional reality check. The truth is, running is an inherently selfish sport. 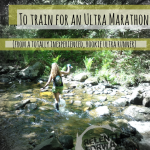 Training for a marathon or an ultra marathon is incredibly time consuming. Can it be done while still raising a family, working a full time job, and maintaining healthy relationships? Absolutely. It can also absolutely destroy those relationships. 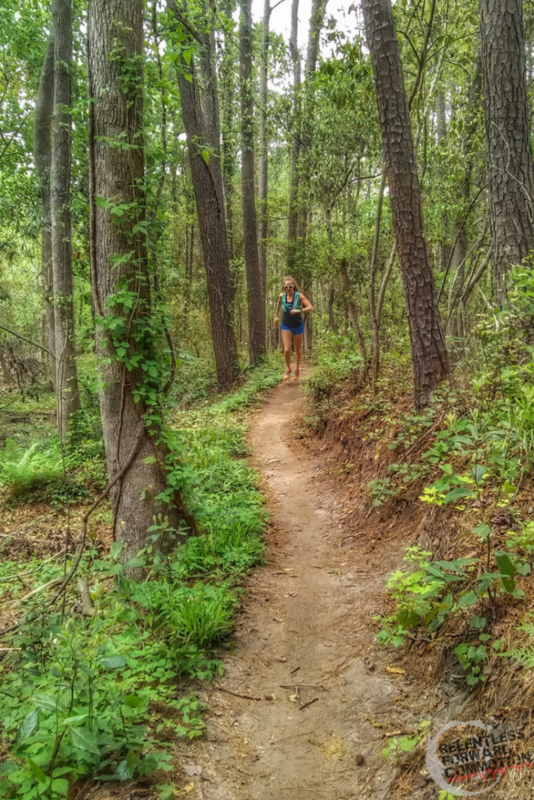 Ask yourself this: has running taken over your life? Has running replaced much of your free time with your loved ones? Is running affecting your life or your family’s lives in a negative way—emotionally, physically, or financially? Have your priorities changed in a way that negatively affects those closest to you? On our new client intake form, one question my husband and I ask potential run coaching clients is if their family is on board and supportive of their plans to jump into an in depth training program. 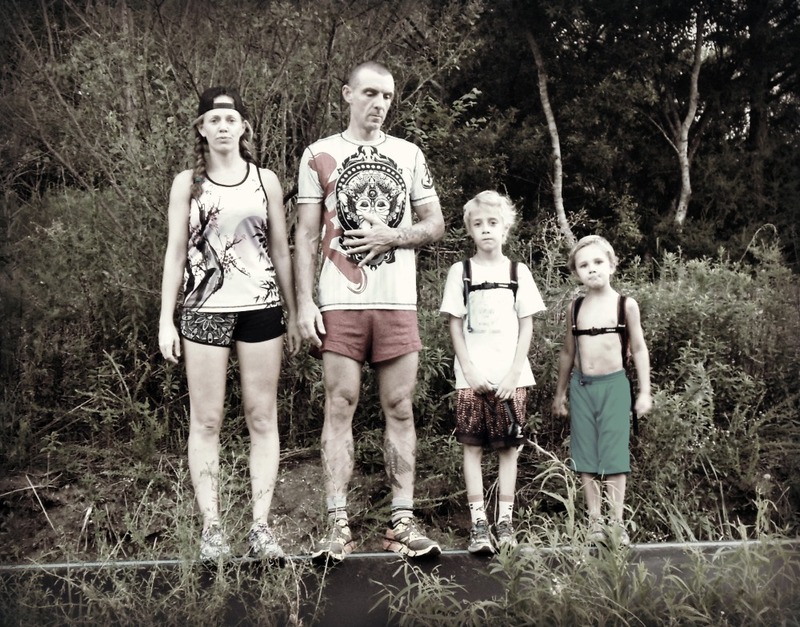 Sometimes both runners and their family do not realize how much time training can actually take away from day to day responsibilities, as well as quality time with family. This can understandably cause frustration and resentment, on both sides. It’s a very important reality that you need to be upfront with your family…as well as yourself…about. Point blank: if running has become such a priority to you that other important things and people in your life are beginning to suffer, then perhaps you need to re-evaluate how your actions are possibly hurting others. As I remind my clients: big dreams and running goals are incredible, and we should all have them. But 99.9% of us are not going to the Olympics, and we are not receiving paychecks from our running. Finding balance in your life between running, your family, and your responsibilities is not just important, it’s absolutely necessary. Accept, Adapt, and if Necessary, Ignore. Remember the aforementioned “I don’t even like driving this far!” crowd? They are also referred to as the “I only run when being chased by a bear” crowd, and chances are, they will NEVER understand why you like to run, for fun. Guess what? That’s OK. Not everyone has to understand why we love this sport so much. For those ones, I suggest the “agree to disagree” approach. 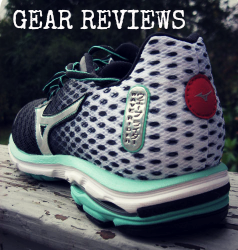 Realize that they might not want to listen to you ramble on for 15 minutes about negative splits and heel to toe differential of your latest racing shoe. Love them all the same. Unfortunately, sometimes there will be people who go above and beyond “not understanding”. The ones who are demeaning and perhaps even toxic. 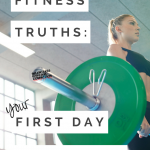 If you have gone from a sedentary, unhealthy lifestyle to an active, healthy lifestyle, then your change in priorities is clearly a beneficial one. If someone doesn’t support a change that improves your health or mental wellbeing, then perhaps it’s time to reevaluate whether that person is a positive influence in your life. Please don’t get me wrong, I’m not saying to ditch your closest friends and loved ones simply because they don’t understand or support your running endeavours. But perhaps, if someone in your life is less than enthusiastic about your running adventures and goals, learn to accept their lack of support, and move on from it. Everyone needs a cheerleader (or two or ten) in their lives. Find people that DO accept your love of running, and better yet, find people that share the same passion. 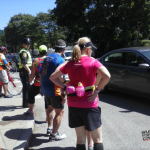 Having a support system in the form of a running group will give you that outlet to vent about your recent botched training run, celebrate a 2 second PR, or discuss the pros and cons of a hydration vest versus a handheld. For many people, a trusted running group to share the highs and lows of their running journey not only helps compensate for a lack of support from your loved ones, but also takes the pressure off of the loved one(s) who might not quite understand the desire to run,. Did you start running for health reasons? Perhaps you were looking to shed some weight, or alleviate anxiety. 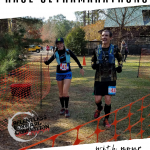 Maybe you saw an advertisement for a marathon, and thought to yourself “I wonder if I could do that?”…and inadvertently fell in love with the sport along the way. 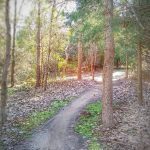 Maybe you just needed some alone time, or some trail therapy. The point is, most of us did not start running in order to seek the approval of others, and therefore, the lack of approval from others shouldn’t hinder our running. Keep going. My happy place. No one can take that feeling away from me. I’ll end this post by stating a fact we already know: relationships, whether romantic, family, or friends, take work. A lot of work. There are a number of things that might cause tension in a relationship, and running can certainly be one of them. However at the end of the day, running is just running. It is something we choose to do for a slew of reasons, but it is a choice we make nonetheless. And we choose to do it for no one but ourselves. You may not be able to control the opinions of others when it comes to this incredible sport, but you can certainly control how you let those opinions affect you. If you are unable to find support where you first expect it, keep going. Look within, and remember why you started. 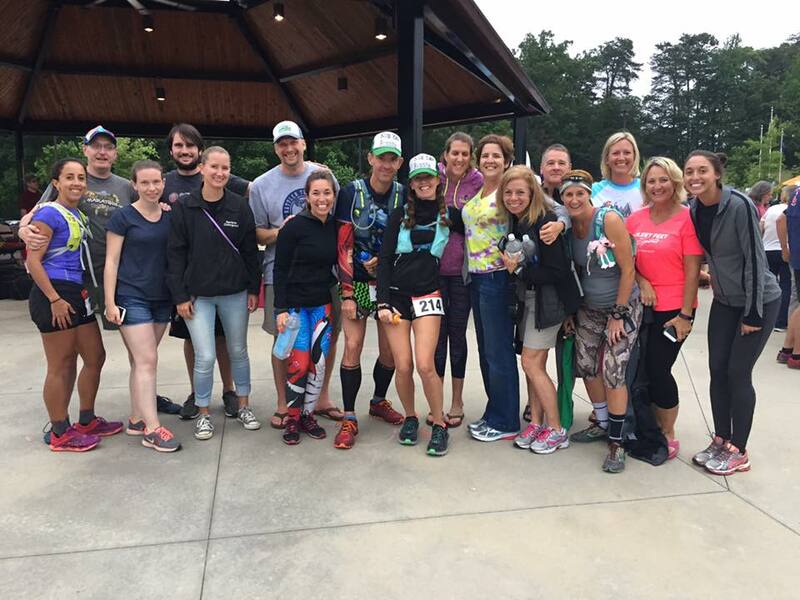 When in doubt, the online endurance community is always here. I think that this is kind of one of those “unspoken” downsides of being an endurance athlete. No one wants to admit that their SO or family member disses their running. It’s really tough but the good thing is that running makes us mentally tougher, and most of us will push on. Haters gonna hate! I have this problem some times with my significant other. I’ve been running since 2012 after my mother died. I’ve gone from charity runner to serious runner, from a half marathoner to marathon and ultra, and joined my local club. We have two kids aged 7 who both attend junior parkrun and regularly tell me how proud they are of me, wishing me luck at my races. My SO doesn’t always see it that way. 5 minutes back late for them getting up? I’ve ruined her lie in (despite my kids knowing better than that). I apparently care more about running than housework. 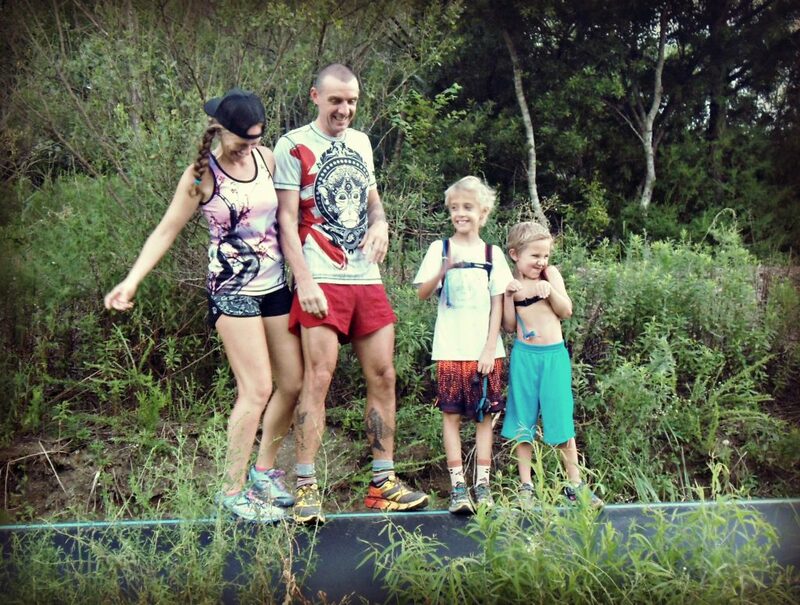 I explain to them why I run and what it means to me, I regularly run plans to enter races, travel to races, training plans etc with them, always keep them well informed, and generally run on lunch breaks, commutes home or before the crack of dawn just to ensure I don’t encroach on family time. And the way I’m made to feel sometimes for this much compromise when we have a disagreement, when running gets blamed for it, feels absolutely horrible. I’m not sure what much more I can do, sometimes. I’ve just never called them out on being unsupportive as I worry about overstepping the mark. She does kickboxing and has passed every grading so far. I’ve won a few low key races and all I want is a sub 3 hour marathon and I could retire happily. I won’t have a belt to show for it, just a result somewhere online that proves I did it (if I do it!). It’s not like this all the time, very much occasionally, but that I’ve been running 7 years and never been able to get that through despite the sacrifices I’ve made, particularly just to be around for my kids, I don’t know.